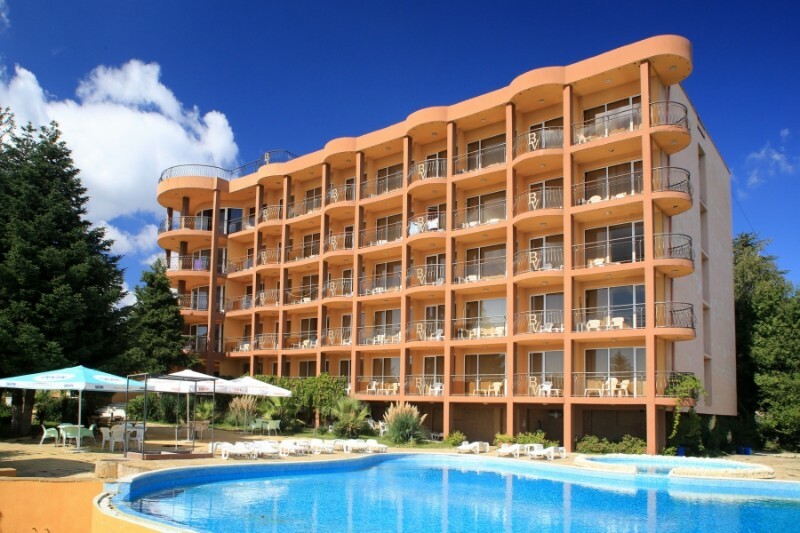 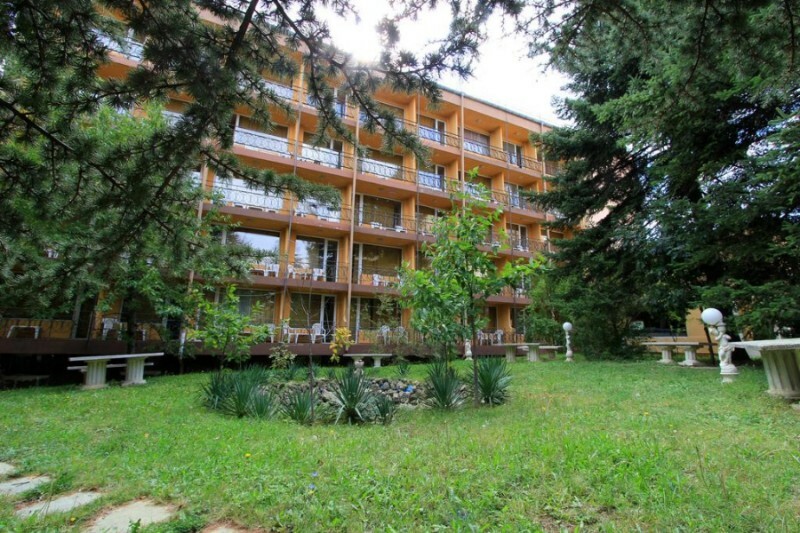 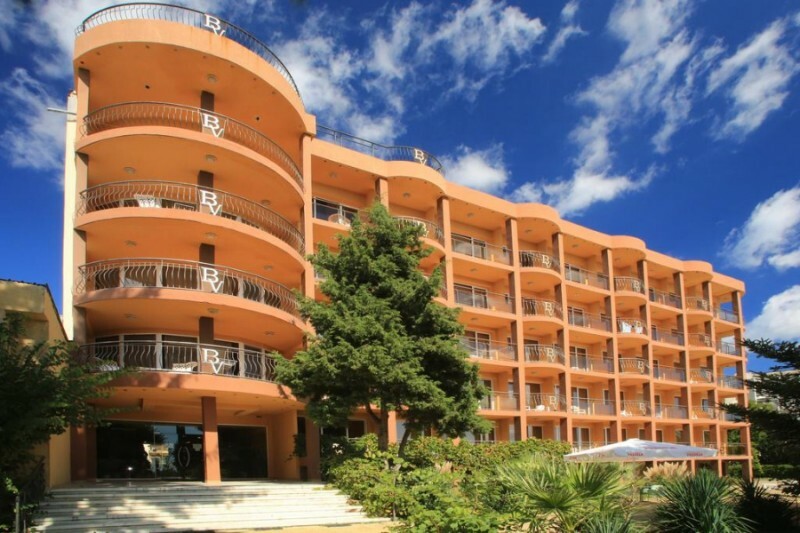 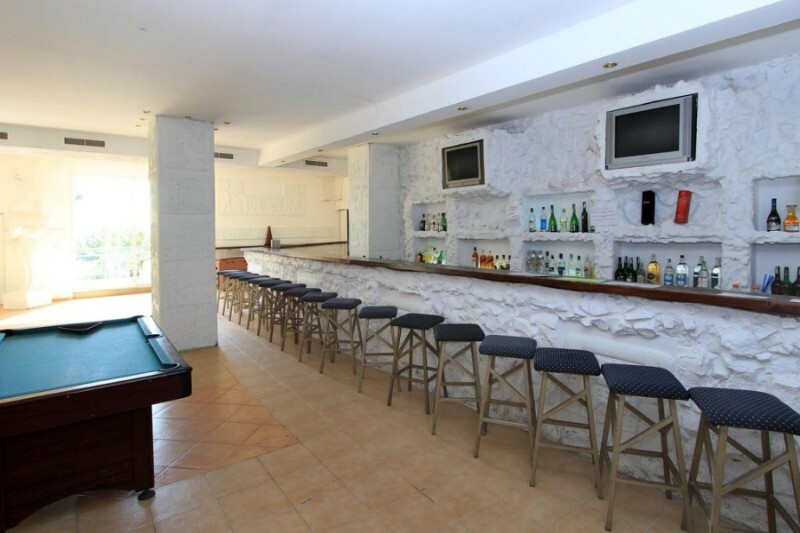 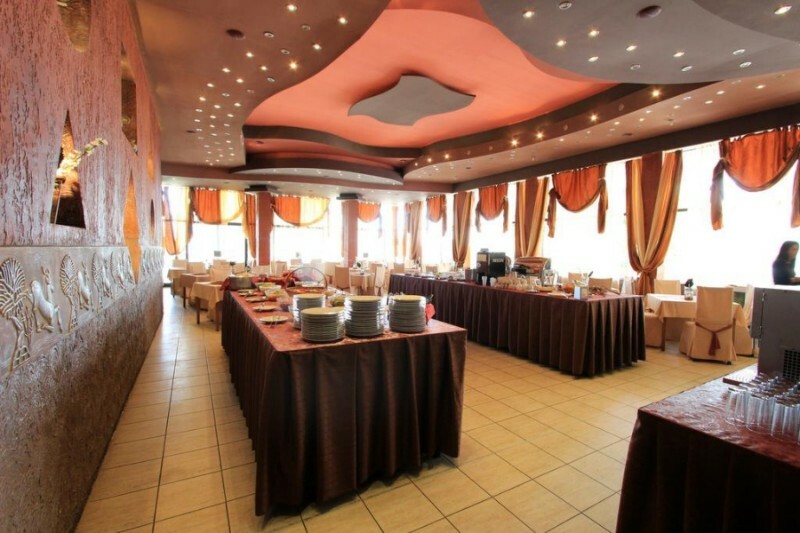 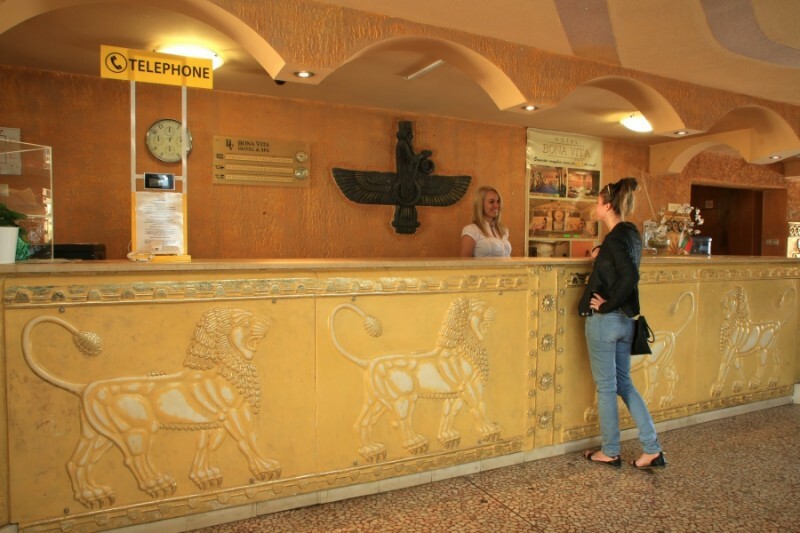 Bona Vita hotel is located in sea resort Chaika, region Golden Sands, 12 km from Varna, 2000 m from Golden Sands and 400 m from the sea coast in a natural park – superb combination of sea, mountain and Black sea sun. 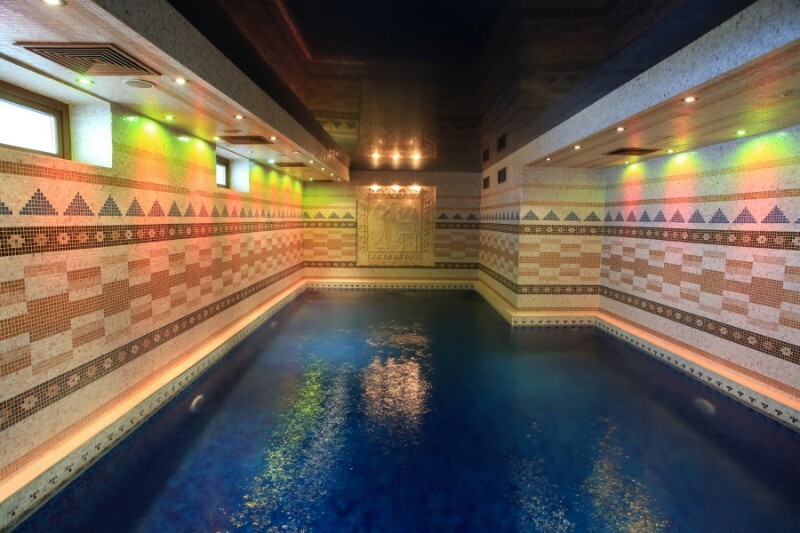 Outdoor swimming pool is free for hotel guests. 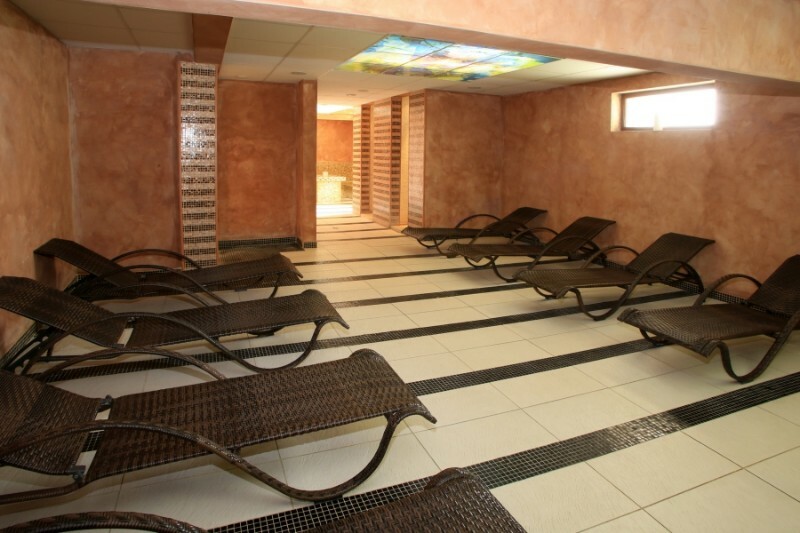 Оur relax center will help you dissolve your senses and have a peaceful rest in the sauna, steam bath or pool. 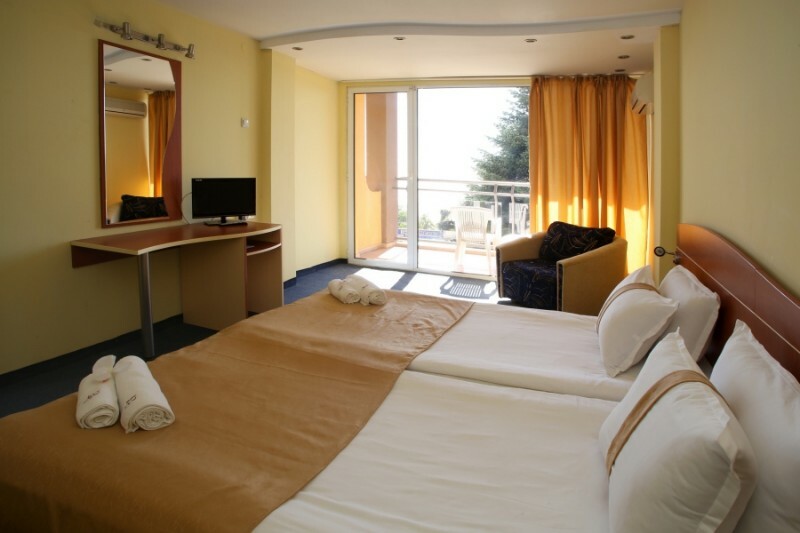 Be our guest and enjoy your holiday with us!